The Penmorvah Manor is a beautiful venue for weddings, events, conferences and parties. 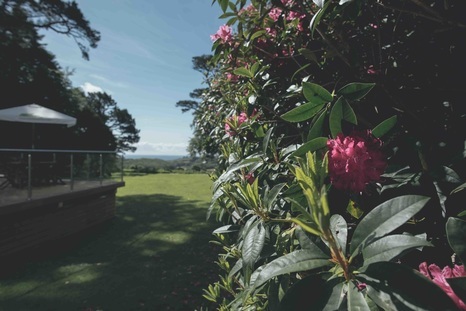 Set in Falmouth, Cornwall over 6 ½ acres of Woodland gardens with stunning views and plentiful parking the Penmorvah Manor offers a number of rooms that can host events from as few as 4 people, up to 120. To find out more about what we do and why we love doing it or to check availability for your date, please contact us and we will be pleased to guide you through the details. You can reach us on 01326 250277. 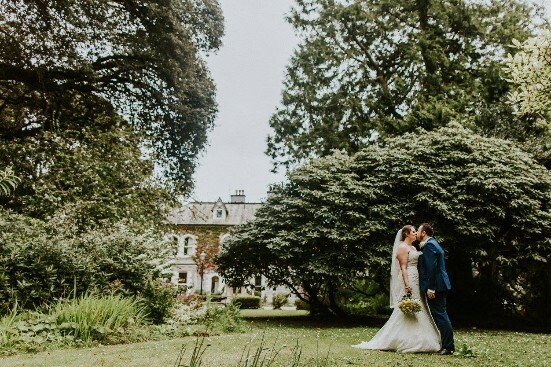 Penmorvah Manor, Falmouth is the most romantic location to make your wedding day truly wonderful. 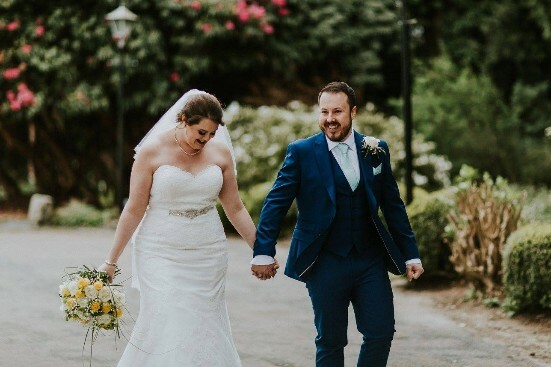 All weddings are tailor made to meet your specific requirements so that we can focus solely on you and making your wedding day truly memorable. 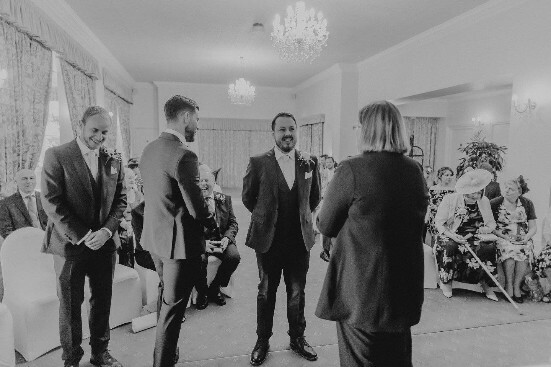 Great service, good food and attractive surrounds make Penmorvah Manor an inviting space for guests and the ideal backdrop and setting for a beautiful wedding and civil marriage. No matter how you decide to celebrate your special day, you can be assured that we will make it a day to remember for the rest of your lives. If you would like to inquire about booking a wedding with us, please give us a call on 01326 250 277. 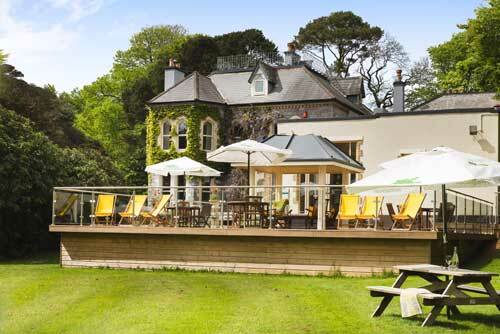 The Penmorvah Manor, Falmouth possesses some great facilities for those extra special occasions. Whether you wish to hold a birthday party for 150, a banquet for 120 people or an intimate, private dinner for 8, we can cater for your every need. We have a range of rooms of all sizes to meet your requirements and our Restaurant in Falmouth is a great place to come and dine. Anniversaries, Award Ceremonies, Birthday Parties, Charity gigs, Christenings, Celebration of Lives, Christmas Parties, Dinner and Dances, Masonic Ladies Festivals, organised Lunches and wonderful Weddings. 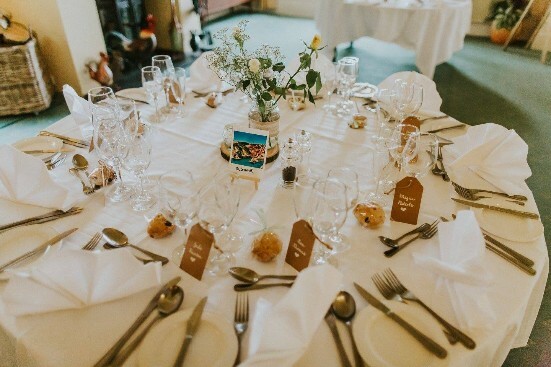 To find out more about what we do and why we love doing it or to check availability for your date, please get in touch and we will be pleased to guide you through the details. You can reach us on 01326 250277. 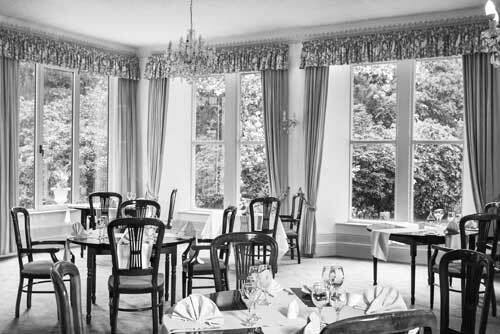 The Drawing Room is available to hire and is situated next door to the lounge bar. It is perfect for functions for up to 30 people. The Sundeck was completed in 2015 and beautifully marries the House and Woodland Gardens. A perfect spot to linger during Summer days whilst simply letting the world drift by. Sit, relax and soak up the views through the valley to the Sea beyond. The Sundeck is a perfect spot for Lunch and Dinner and is fully licensed for Civil Wedding Ceremonies up to 60 people. Our Restaurant is divided into two and can be used in a variety of formats. The room has a large dance floor which can also be carpeted over. The room over looks the gardens and can seat up to 150. Please contact us on 01326 250 277 to check room hire availability.